Sapphire OG by Humboldt Seed Organization is an Indica-leaning feminised cannabis strain that is sure to cast a spell on the most demanding OG fans. This exclusive version stands out for having little to do with other OG-derived genetics. 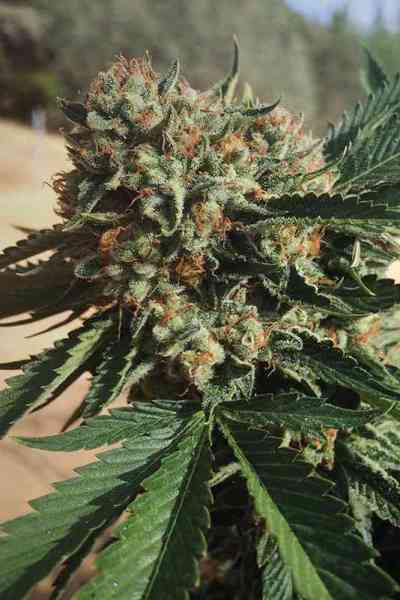 Therefore, should you decide to buy Sapphire OG cannabis seeds, you will have the chance to discover a high-end hybrid whose flavours and aromas are a real treat for the senses. 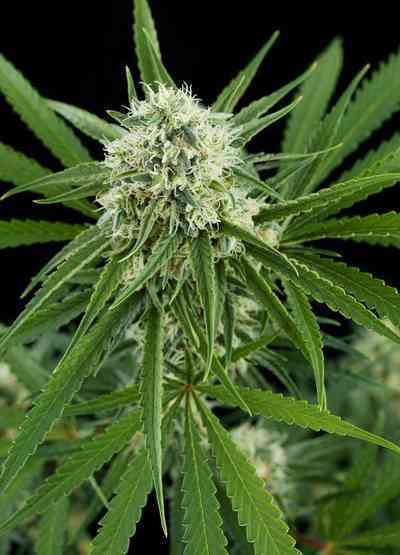 Sapphire OG is a marijuana plant whose origins (OG (Florida cut) x OG (Fc) x OG (Fc)/Afghan) speak volumes about its quality. 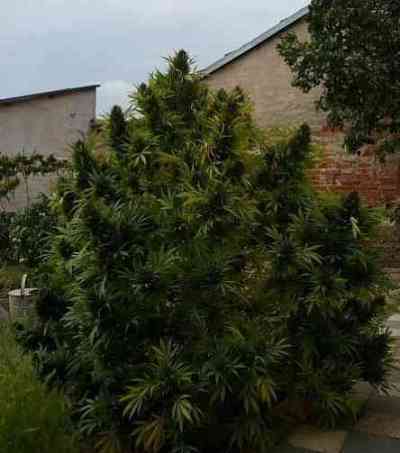 It is a splendid and vigorous medium-sized/big marijuana plant with a more colourful and sophisticated appearance as well as some flavours and aromas that differ greatly from those of a typical Kush strain. It is highly important to keep an eye on its growth when cultivating indoors because it is capable of doubling its size once in the 12/12h light cycle. Therefore, staking the plants might also be necessary so as to keep them straight. 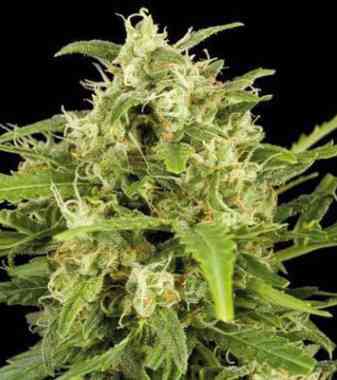 If looked after propertly, during the flowering phase, they deliver outstanding compact and elongated buds overflowing with resin. Sapphire OG is a cannabis hybrid with really intense flavours and aromas: an amazing blend of petroleum, pine, chocolate, citrus and flowers. Its effect, both mental and physical, starts with a pleasant euphoria-producing effect and finishes with a nice feeling of relaxation. The whole process is highly potent as well as incredibly long-lasting. Everyone will enjoy the relaxing serenity it leads to.